UKDN Waterflow has proved its excellence in business performance after passing a rigorous independent assessment and accreditation process.  Gary Webb from UKDN Waterflow said: “Achieving this recognised standard shows that UKDN Waterflow has a high level of competency. The corporate businesses who are partnered with Altius can have confidence in our abilities and be certain that partnering with us as a quality supplier will protect and reinforce their reputation. Altius Vendor Assessment helps companies to assess, improve, monitor and assure their supply base – to reduce their risk and liability and increase performance. The robust online supplier accreditation and management system, which is free to clients and main contractors, takes a thorough evidence-based approach to checking the competences and financial health of suppliers.